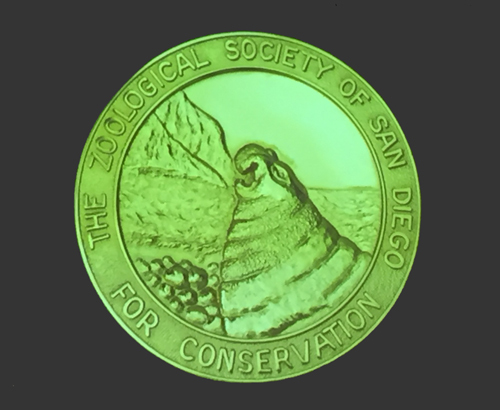 San Diego Zoo Global hosted the annual Friends of the Animals luncheon for Circle of Friends and Heritage Guild members honoring the 2017 Conservation Medal recipient Dr. Ian Craig, Founder, Lewa Conservancy and Northern Rangelands Trust in Kenya. 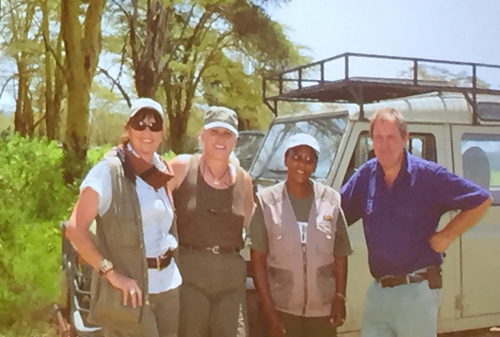 Barbara J. Menard and Jim Ogilvie attended this luncheon and presentation. 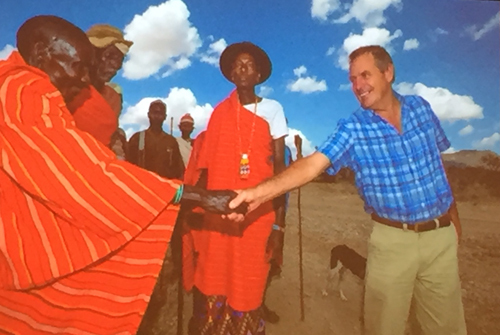 Most of Dr. Ian Craig’s life has been spent in northern Kenya, where he and his father, David Craig, along with conservationist Anna Merz, converted thousands of acres of their family’s 62,000-acre cattle ranch into Nagare Sergoi Rhino Sanctuary to protect endangered black rhinos. 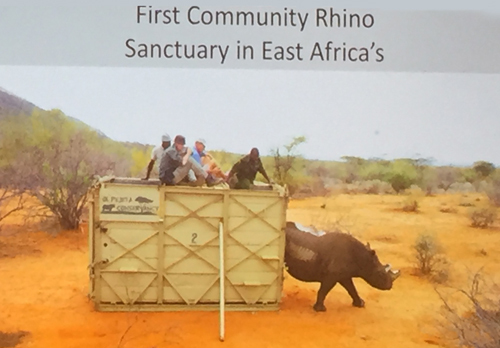 By 1988 the sanctuary was doubled in size, and in 1995 was renamed Lewa Wildlife Conservancy. 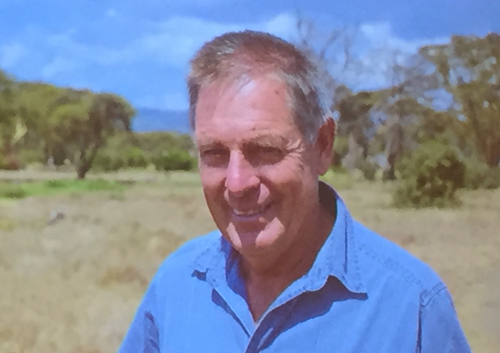 In 2004 Ian headed the effort to form the Northern Rangelands Trust which supports more than 30 community wildlife conservancies in northern Kenya.